As the trend says Facebook is indubitably the biggest and most immanent social networking website in the world. There are almost 50-60 million small business using Facebook to promote their product and connect with their customers. If you have already marketing a business, I know you are doing it, you certainly know how hard it is to gather Facebook like to your pages. A single like on our page is not just a vanity metric, it resembles a real person showing interest in you or in your business. This simply indicates that the person has opened a 24*7 communication channel with you. So to get likes means much more than just numbers as it stands the best tool for online marketing of your service. 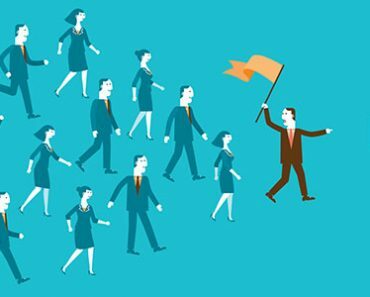 Capturing the attention and loyalty of your target audience simply indicates you are boosting your small business to a large scale. Sometimes you might be thinking why this Facebook likes are necessary, for starters it will surely helps to gather more traffic to your website and thereby to your products or services. I think the best part is that, people might feel your page is representing a brand, which can be useful for a long term. Now in this article, I will give you certain sure tricks to hike your page likes as well as profile likes which enables you to stand with a dignity. As I mentioned below, people looks for increasing their own personal stuffs likes and business page likes. First of all let’s start with personal stuffs. Mostly people looks for increasing likes for their profile picture, cover photo and for status. So here are the important concepts for getting likes. You may wonder your friend with less quality photos or worst statuses are getting hundreds of likes and your dp with more quality and your outstanding statuses getting less number of likes. The main reason is your number of friends in Facebook. Guys getting 1K likes or 500 likes for their dp may have more than 4000 friends on Facebook. In your case you may have below 1000 friends. So for getting more likes for status and pictures, the no. of friends is an important factor. This doesn’t mean to send friend requests to people you never know. Do something special and social, your friends circle will expand gradually. This is an unethical way of getting likes for your personal stuffs. Tagging your friends definitely increase likes for your pictures and status. Let me explain this by a simple math. Let’s assume that, you are uploading a photo on your account with 1000 friends. Then those 1000 friends got notified that you added a new photo. Suppose if you tag 50 friends (I think the tag is limited to 50), then their friends also see your photo. So if those 50 friends have 1000 friends each, then your photo is seen by 50×1000=50000 or even more people. So you are more likely to get hundreds of likes. Note that, this will work only if your profile status is set to be public and your friends are willing to be tagged. This is a secret way for getting more facebook likes for both picture and status. Once you add a status and leave it forever, you won’t get much likes. Instead, if you add new comments below your status/picture, the post will again reflect to your friends and they will see it again and again. So if your friends leave your status or pictures without liking, they will force to like it when they see it again. Based on out poll result, status, pictures with periodic comment have 2x more chance for getting likes than a post without comments and replies. This is a useful and an easy way to get likes to your profile pictures and status on Facebook. There are many auto like providing websites available, which enables a sudden increase on likes that you gather. Here I provide you some sites and the steps to be followed while using it to increase profile picture and status likes. All you have to do is to login to your Facebook account and then go to any of the above website and follow these steps. NB:- Use autolikers under your own risk. There many be many phishing websites gather access to your fb login credentials. So once you make use of any autoliker websites, please change your password as soon as you got enough likes. Truly speaking a single page like resembles a real person showing interest in your brand or business. More likes means, more people shows interest towards your brand. So if you are managing a page for your business, its your sole responsibility to maximize the page reach to get more audience attention. There are success stories of people who find out a way for living only through Facebook. Just leave such stuffs here and we can take a look at the possible ways to boost your fb page likes. 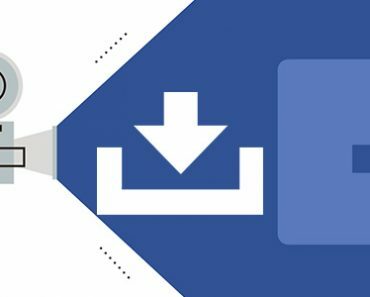 Facebook ads are the best and cheap way for getting likes for your fans page. You can run Facebook Like campaign to increase the reach as well as user action towards your page. Campaigns are paid advertising method targeted to increasing the number of likes for a Facebook fans Page or for increasing the user actions like LIKE, SHARE for a particular post. The goal of a Facebook ads campaigns are to catch the attention of right people who might be interested in your products. There are wide variety of way to target your audience while creating Facebook ads campaigns. You can Limit the campaign based on Gender, Country, Age, Job, City or even based on a street address. So there is no fear for losing money by reaching ads towards unwanted people. If you are running a business in New York City, then you can limit the ad campaign reach with-in New York city. If people like your ad or brand, they will definitely like your Facebook Page. More money you spend on campaigns, more likes you will get in short period of time. 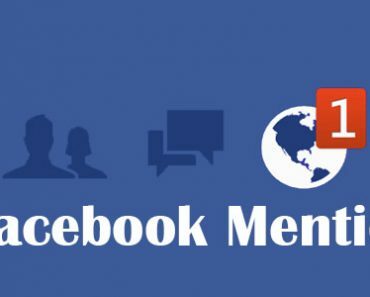 Many pages are now using the “Facebook mention” opportunity to boost their page likes. Fb team now introduced an opportunity to mention friends under a page’s post through comment section. 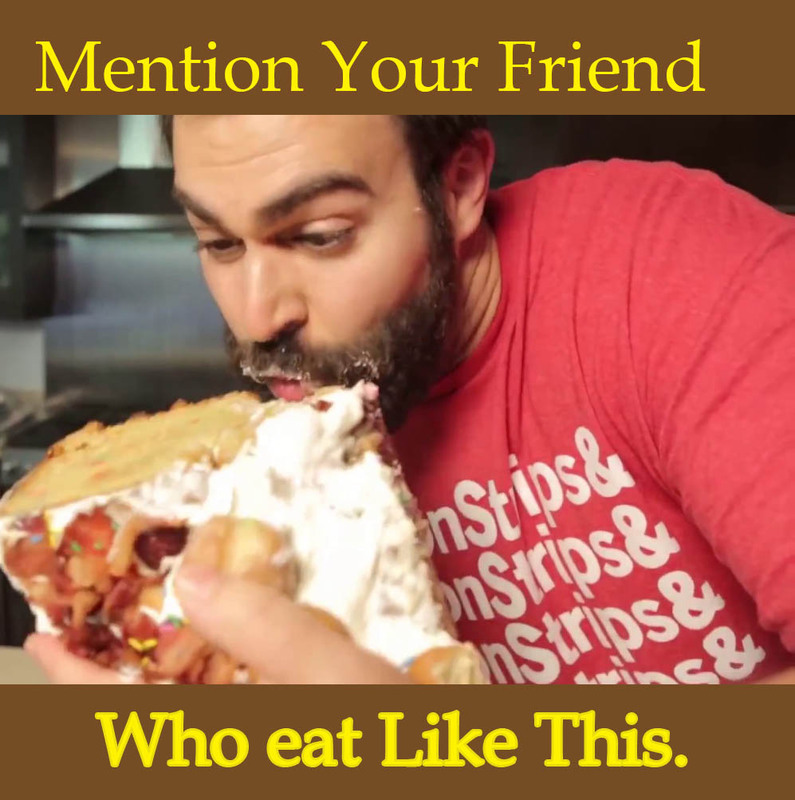 If you are leaving your friends name in a comment section of a page, then that friends get notified. Let me explain this with an example. You are running a food court or restaurant. You have a relevant Facebook page that deals with foods and drinks. Suppose your page have 1 lakh likes and counting. You just leave a post like below. Definitely fans start mentioning their friends for fun. But for us this is not fun. Suppose, 5000 fans mention one of their friend, your page definitely get more reach and you will get atleast 500 likes with no effort. So use the Facebook mention opportunity wisely to boost likes. A contest still engages audience even without the like-gating feature, it can erudite users on your brand and allow them to gain exciting prizes down the road. A user on your page indicates he/she is interested on your brand. The lure of a big prize can surely make your customer inquisitive on your brand and to like your page. I have seen many pages running contest like asking questions on Facebook pages. Users who knows the answer definitely comment under the posts. This is really beneficial. While doing comment under a post, their friends also get notification and they may start following your page. Give a price worth $10 for the contest winner and I promise you will get more than what you spent. Coupons are yet another promotion technique to your page which can certainly increment page likes. A small offer of 10-15% makes people impetus to buy your product. It will be good, if you provide a way to access them which does not require much tedious job. There are many coupon apps available which accredit you to create your coupon, a post appear on their Facebook wall, alluring their friends to take part on your coupon contest. Promoting your coupon on your website, will surely give you a positive feedback as website visitors are patently curious in purchasing from you, and coupon will allure them on your service. Definitely there will be a lot of engagement on such posts and there will be more sales and more page engagements. We have already discussed about fb autolikers. 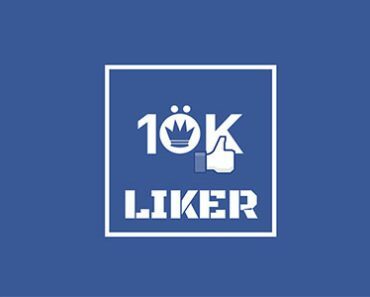 There are hundreds of autoliker tools available online for boosting your page likes. Among them some of them are sorted above. Just check those websites if they provide likes for fb pages. NB: Not all autolikers provide page likes. Check that before you proceed. Another easy method is using like exchanging services. There are hundreds of website offer likes in exchange of likes. The basic idea is simple. You give like/share/comment for other’s pages and in return you get the same. 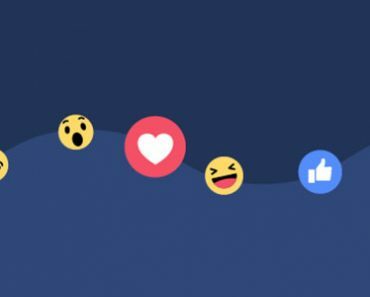 There is another option for increase Facebook likes. Its by purchasing packages. 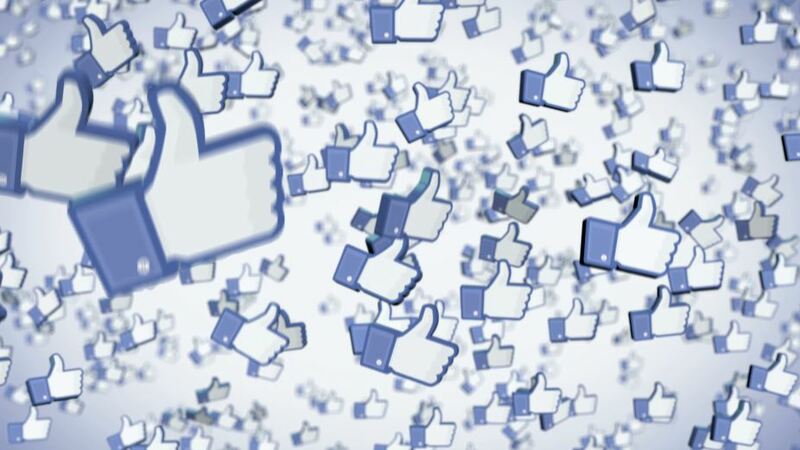 There are hundreds of global and local companies providing Facebook likes. Just search on Google “buy fb likes” and you will see many websites offering the service. 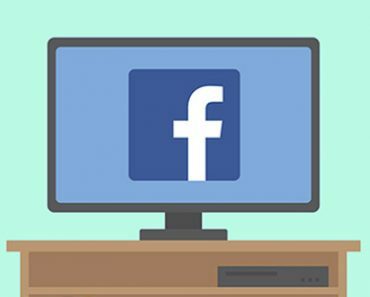 How to Stream live TV channels and Sports on Facebook Page for free? Sebin Varghese is a dedicated blogger from Ambunadu, Cochin to help you in technical kinds of stuff. He is a Research Fellow at Ariel University in Israel.